It’s the age-old question: What do you buy for the health-focused person who has everything? This year make your friend extra excited when they open the package from you, by gifting them something useful that will also help them stay true to their fitness and wellness goals. Recovery: A gift certificate to cryotherapy. Have you heard of cryotherapy? It’s getting a lot more popular and mainstream these days, and it’s a great form of recovery, which performance athletes have been using for years to lessen their time bouncing back after a tough game or workout. Basically, you go into a super-cold dry air chamber for about three minutes, and afterward, your body has a ton of recovery benefits. Some people say that just one cryotherapy session eases sore muscles, relieves aches and pains, reduces inflammation and gives them a burst of energy from the endorphins released. Do a quick Google search in your area to see where cryotherapy is offered and purchase a session or two for your fit friend, who may be in need of a little cold recovery. If none of these ideas work for you, then new running shoes, a performance zip-up jacket or a new gym bag are always great options too. Happy shopping! 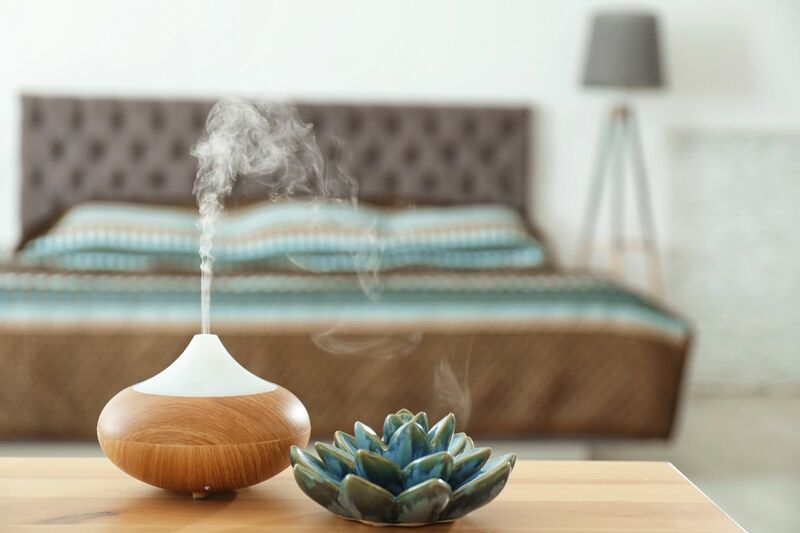 Self-care: An essential oil diffuser with wellness-focused oils. Aromatherapy is a popular way to relieve stress and common ailments, and it’s absolutely something that a health-focused friend would want to get into, if they aren’t already. You can purchase an oil diffuser and a set of just-the-right oils to give your friend an alternative set of tools for feeling great. Peppermint is used for improving digestion and boosting energy. Lavender is used for stress relief. Sandalwood helps to improve focus. Lemon improves mood. And the list goes on and on. Whole Foods even carries diffusers and essential oil kits, but you can also order a few popular ones on Amazon. Give the gift of wellness with this inspired idea. Food: A month of a healthy meal-kit delivery service. Rather than just picking up a restaurant gift certificate, get your friend a couple of weeks or even a full month of one of the healthier meal-kit delivery services. These services send kits of pre-measured fresh ingredients in a refrigerated box along with instructions to cook balanced meals at home on a weekly basis — because we know that getting into the kitchen is usually better than getting take-out from a nutrition perspective. Terra’s Kitchen (https://www.terraskitchen.com/), Purple Carrot (https://www.purplecarrot.com/), Green Chef (https://greenchef.com/home) and Sun Basket (https://sunbasket.com/) are a few companies offering this service with a focus on healthier menus. And you can be sure your friend will have fun cooking up delicious food, with the right amount of nutrients to keep them feeling great. Accessories: A fitness activity tracker. If your friend isn’t already wearing a fitness activity tracker, then now’s the time to gift them one. The popular activity trackers out there today will keep track of steps taken, calories burned, periods of inactivity (a big thing to watch out for us all) and most importantly, sleep. While there are very fancy versions like the Apple Watch (https://www.apple.com/watch/), which has a ton of additional features, the Fitbit Alta (https://www.fitbit.com/alta), which runs less than $100 has all the essentials too. Music: A pair of Bluetooth headphones. Nobody wants to have a cord get in the way of their workout or walk, so Bluetooth headphones are a must these days. There are so many stylish Bluetooth headphones available, and it’s always fun to try a new pair. You can go with the Apple AirPods (https://www.apple.com/shop/product/MMEF2AM/A/airpods) for a minimalist look or even the cushier Bose headphones for a sportier feel (https://www.bose.com/en_us/products/headphones/earphones/soundsport-wireless.html). Having a new set of headphones to pair with a smartphone is always a good motivating factor to get moving too, so your friend will thank you for the extra kick to work out over the holidays.